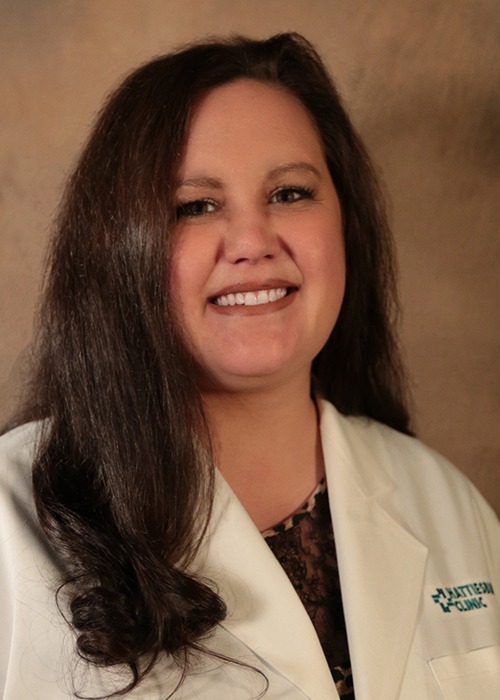 HolliAnna M. Munna, CNP, is a certified nurse practitioner at Hattiesburg Clinic Physical Medicine & Rehabilitation. Munna received a Bachelor of Science in Nursing from William Carey University in Hattiesburg, Miss., and a Master of Science in Nursing from Maryville University in St. Louis, Mo. She is board certified as a family nurse practitioner by the American Academy of Nurse Practitioners. She has a background as a surgical nurse, working with the Physical Medicine & Rehabilitation doctors. In her practice, Munna treats injuries or illnesses that have an effect on movement and function, with a goal to decrease pain, enhance performance and improve patients’ quality of life. Maryville University - St. Louis, Mo.